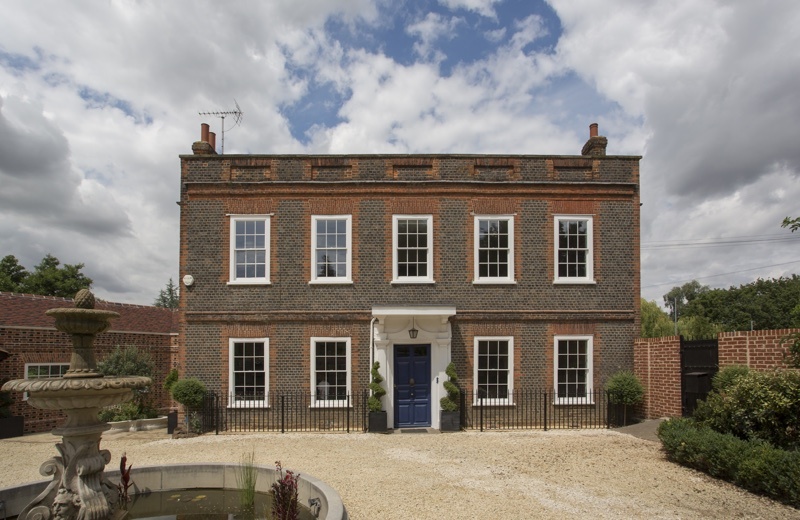 We pride ourselves in the quality of our wooden sash windows and doors, and on our attention to detail, by paying close attention to what our clients actually want. 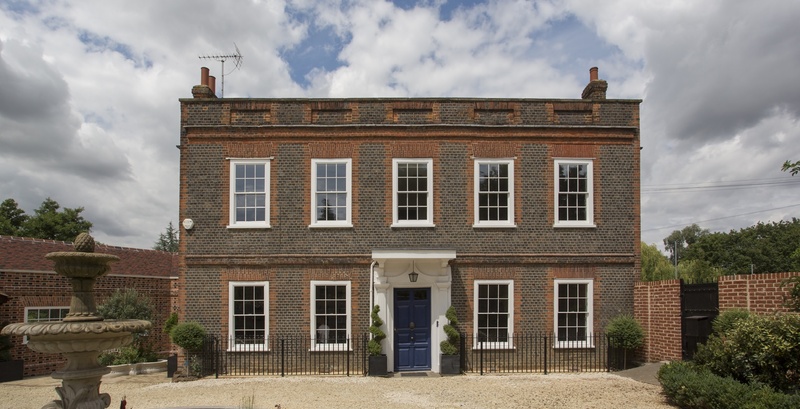 Installation of new Accoya™ box sash windows throughout a Georgian Town House. Installation of Hardwood Casement Windows throughout a traditional thatched cottage. Custom painted in Farrow & Ball® Pale Powder 204. Installation of hardwood Replacement Double Glazed Sash Windows into a Victorian House.